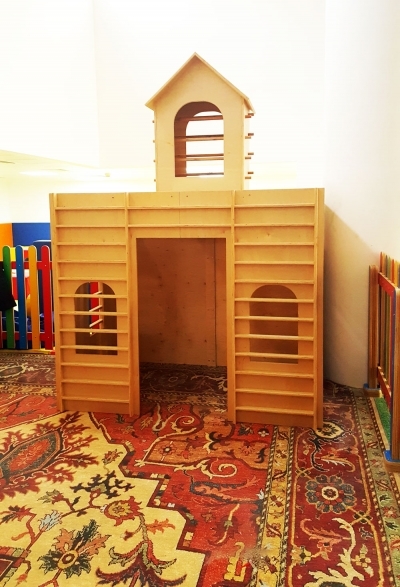 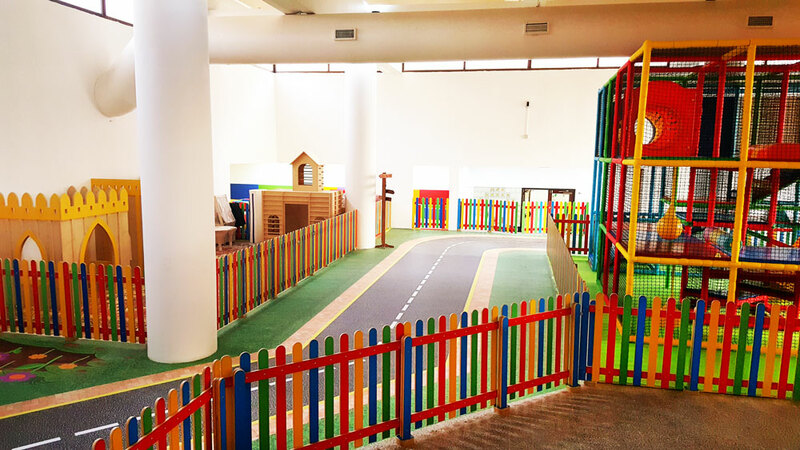 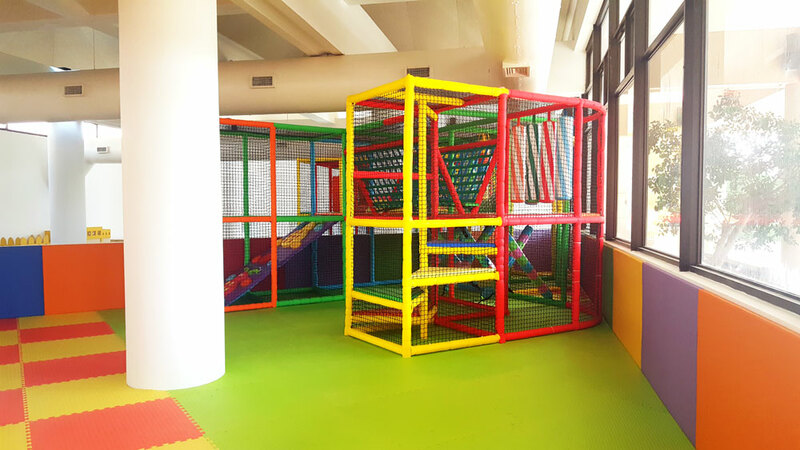 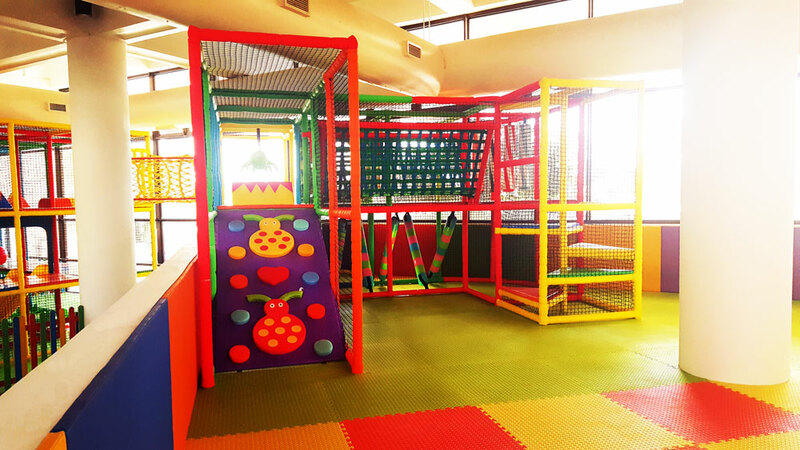 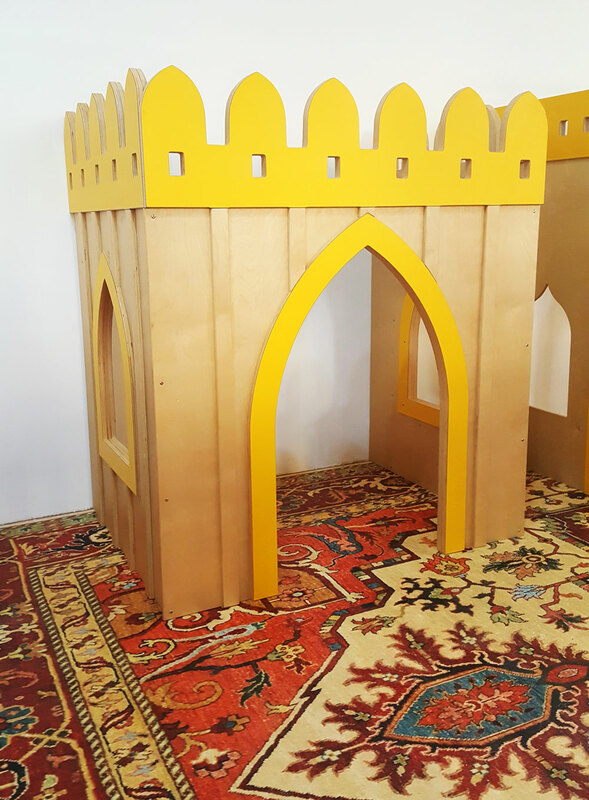 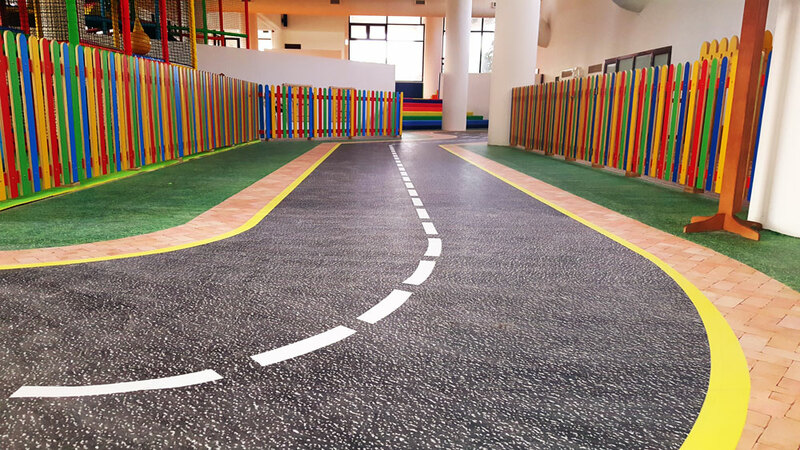 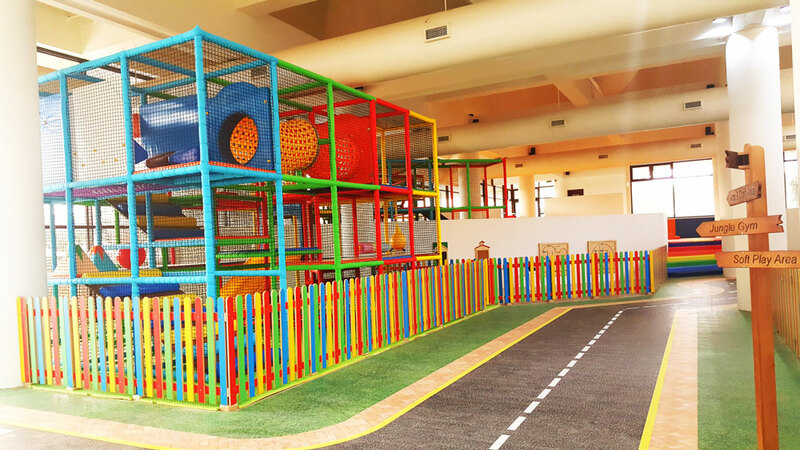 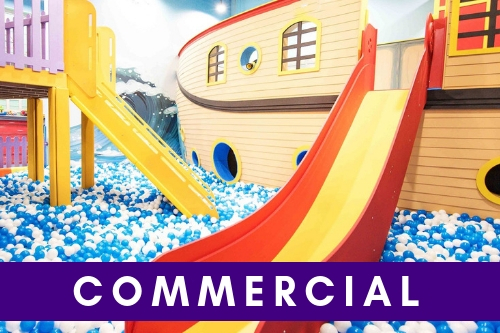 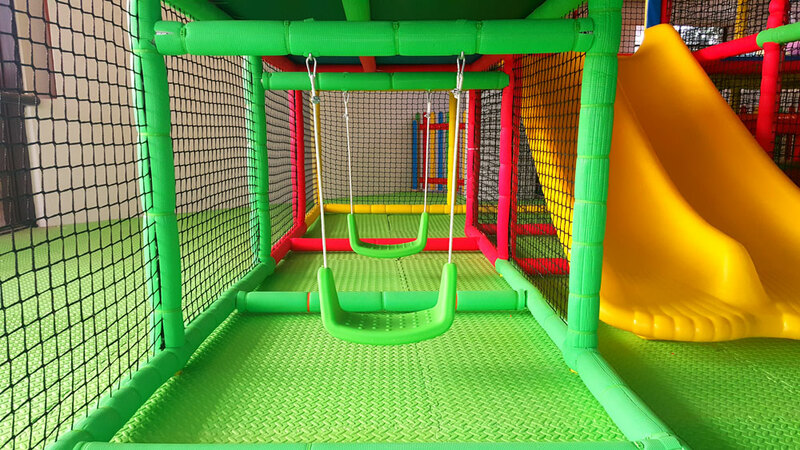 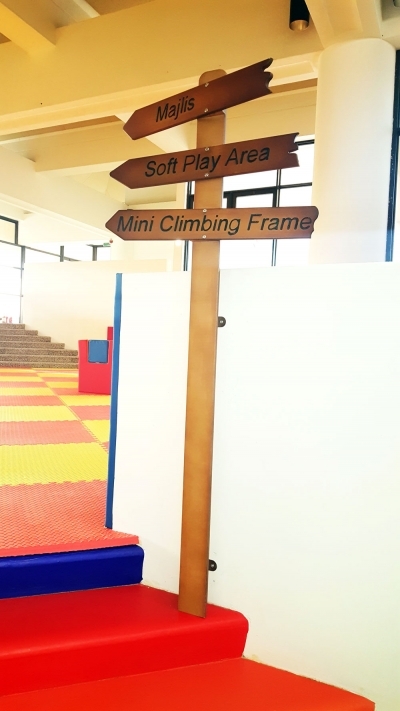 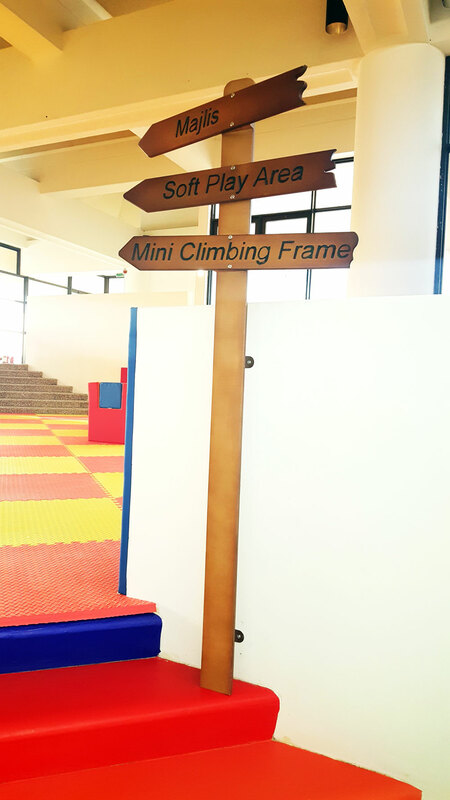 Moon Kids created an epic indoor play area for our esteemed clients at Adnoc play centre. 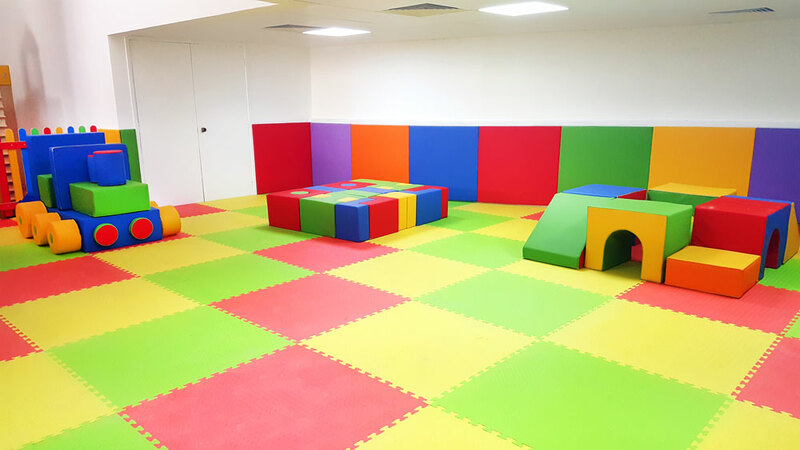 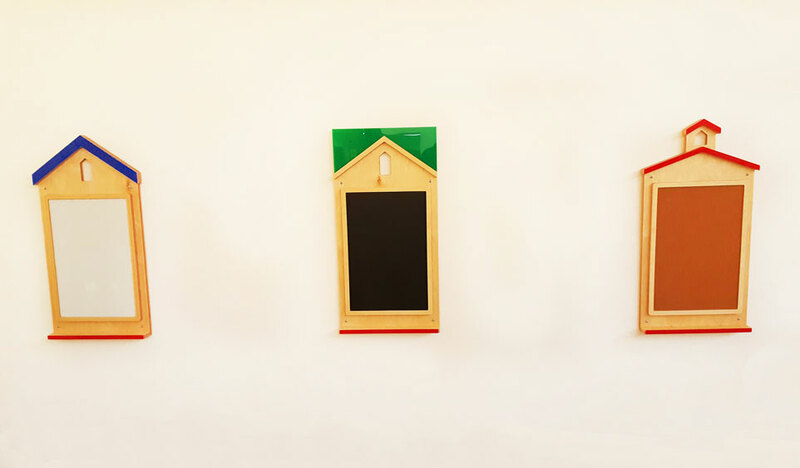 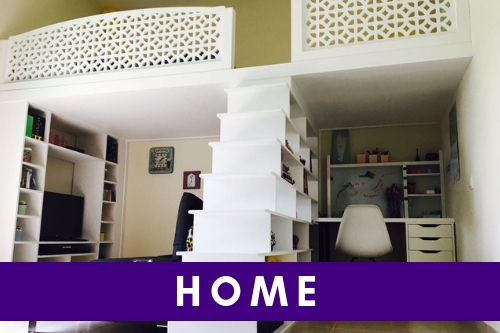 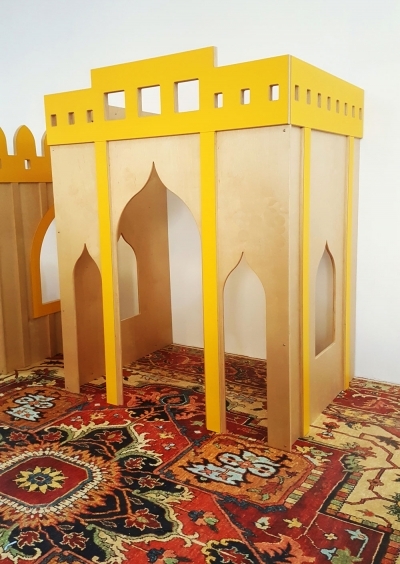 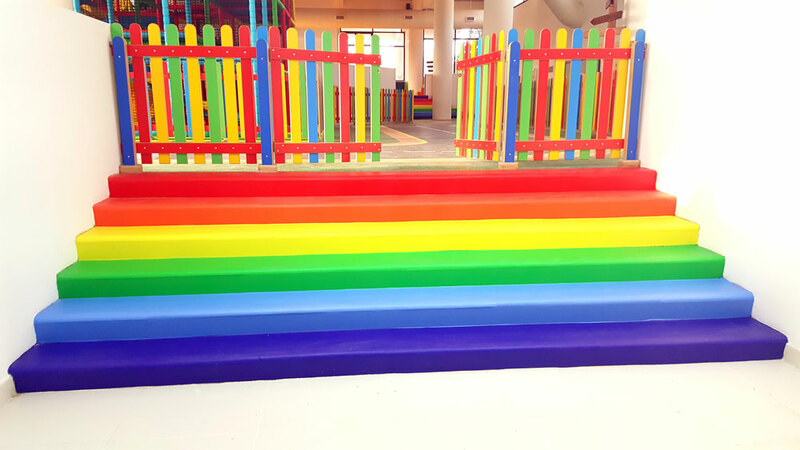 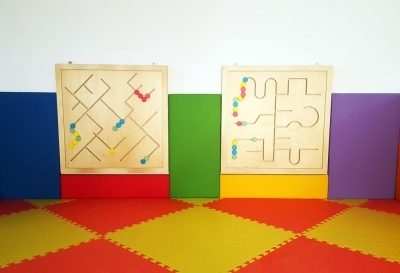 Decked out in bright and vibrant colours the safe, secure and engaging sensory play environment makes an ideal location for young kids to thoroughly enjoy themselves without even knowing that they are learning! 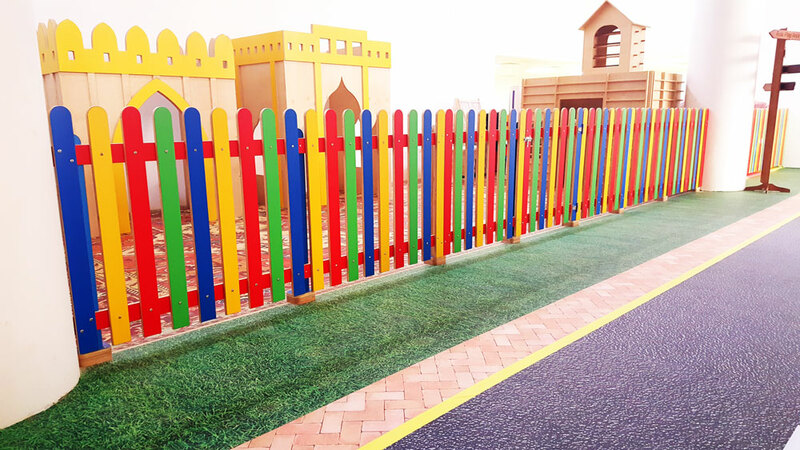 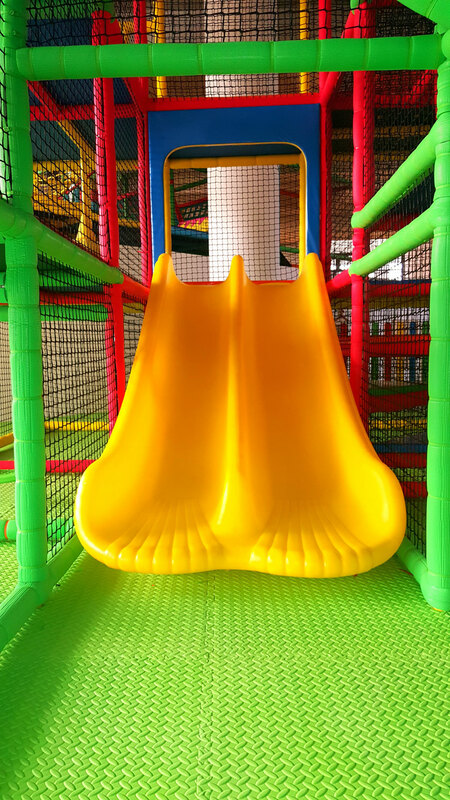 From racetracks to slides, swings to role-play castles, tunnels to wall mounted games, the Adnoc play area has it all.